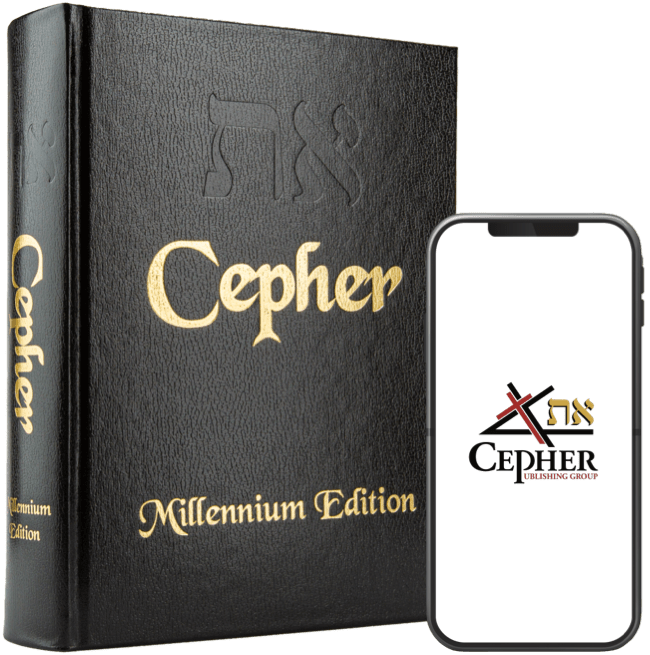 What is the את Eth-CEPHER? The Hebrew word את (eth in English) means divine, and the Hebrew word ספר (cepher in English) means book; hence, the את Eth-CEPHER is the “Divine Book”. Transliterates the names of the Father, Son, and Holy Spirit without substitution. Includes 87 inspired and historical books in the chronological order of their writing. Omitted in other translations, the Aleph Tav has been restored over 10,000 times.